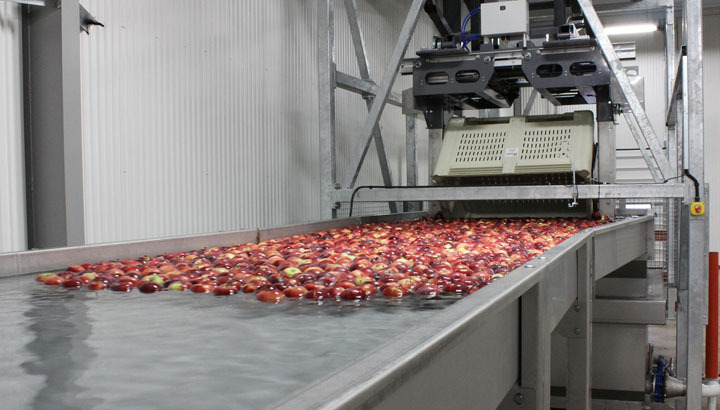 Infeed is the first stage of our end-to-end packhouse solutions and includes a range of specialist tipping and dumping solutions to cater for the handling needs of different produce, as well as small fruit removal systems and Compac's custom-made water flume and pumping systems for gentle transportation. Central to our turnkey solution is sorting and grading. 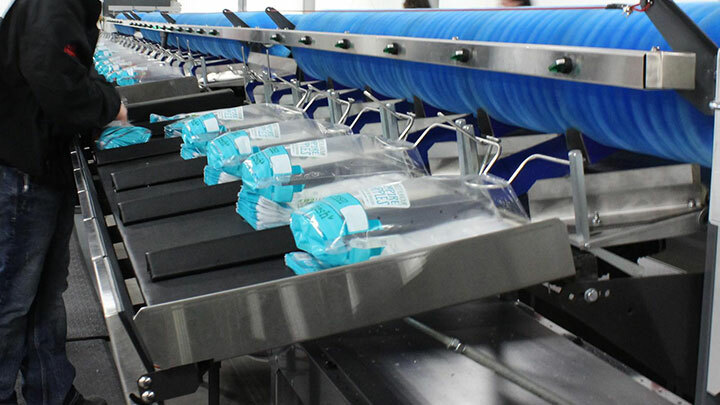 Your production requirements determine the number of lanes and which type of sorter is right for your packhouse. 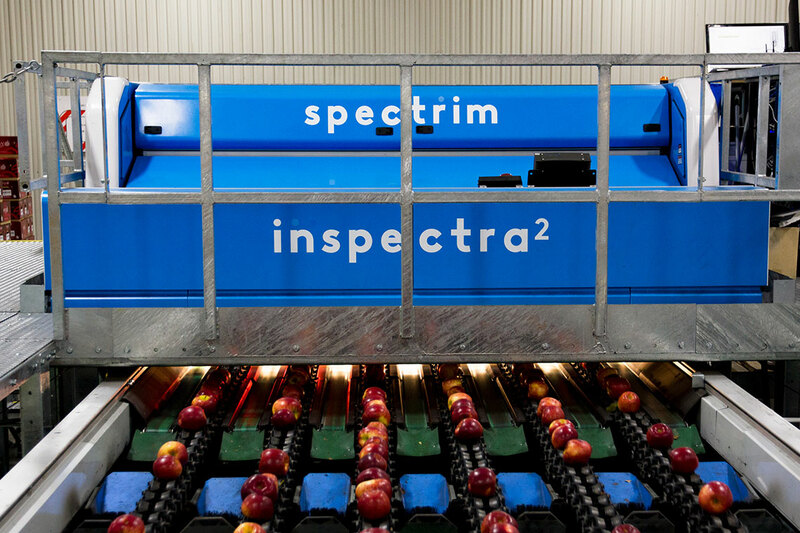 Sorting and grading is managed through our industry-leading Spectrim, Inspectra2 and InVision systems which deliver unparallelled consistency and grading accuracy to packhouse specifications. Compac packs a variety of produce using a range of different packing methods. Our solutions are highly customizable to cater to the demands of various packhouses and their produce. 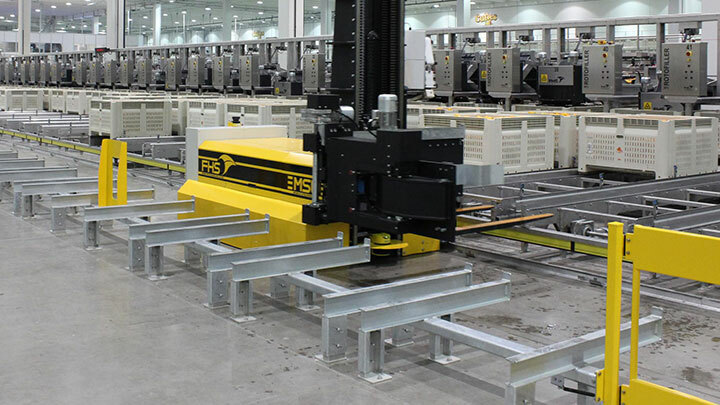 Compac's pallet handling solutions improve efficiency within the packhouse. Automation of robotics ensures efficient and safe transportation of pallets around the packhouse, especially for high volume operations. We offer a variety of palletizing options to cater for a wide range of packaging needs. 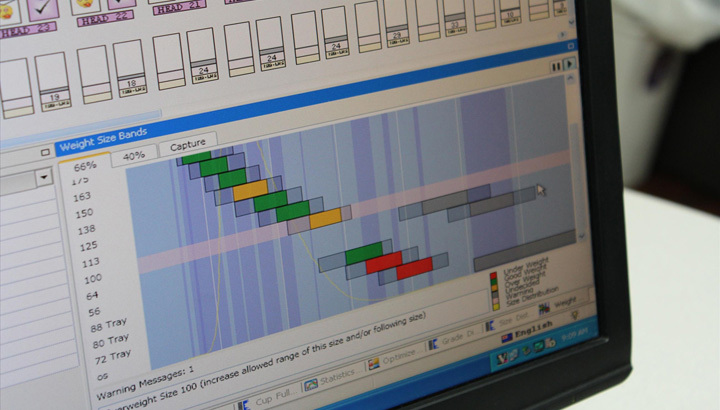 Compac's data and integration solutions track and record all produce as it crosses the sorter. This information can be shared with other packhouse systems such as ERP, traceability systems and carton printing applications for improved operations and reporting. 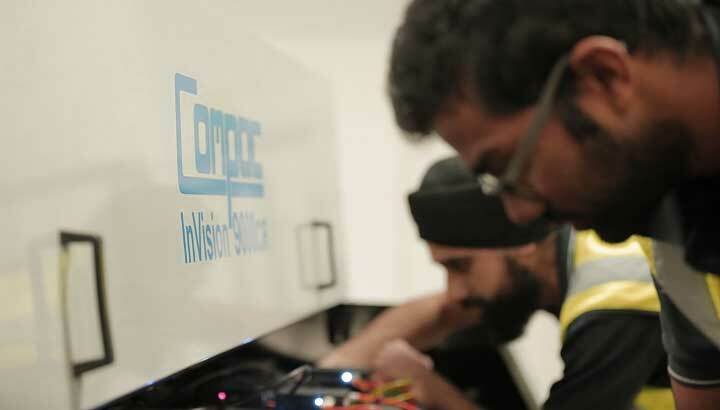 Compac U is our industry-leading service and technical support network, responsible for ensuring our customers get the highest standard of training and service whenever they need it - 24 hours a day, 7 days a week, 365 days a year. We are continually looking for people who share our ambition and values to join our award-winning team. We are a team that strives to stay ahead of the curve, taking immense pride in delivering the very best technology, service and total value to our customers all over the world. Our culture is underpinned by family values and we believe strongly in flexibility and work life balance. In return for your dedication and effort, we'll provide you with the environment in which to grow, succeed and progress in your career.